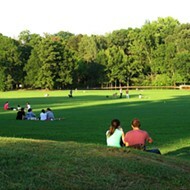 Both plaintiffs in the now-dismissed lawsuit against the Memphis City Council regarding the Greensward said Wednesday that they did not tell council member Berlin Boyd that the Overton Park Conservancy (OPC) played any role in their filing of the suit as he claimed Tuesday. 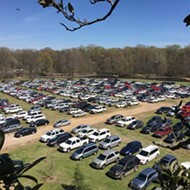 Residents Dr. Susan Lacy and Stephen Humbert filed a suit against the city council earlier this year claiming the council broke state open meetings laws ahead of the March 1 vote that gave the Memphis Zoo a majority control of the 12-acre Greensward for overflow parking. 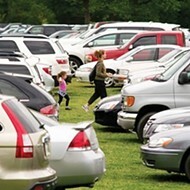 The suit was recently dismissed after the council approved a plan to improve parking in Overton Park and end he zoo’s use of the Greensward for overflow parking. However, Boyd threatened to pull OPC’s current-year city funding if the plaintiffs in the case did not close a legal loop that might allow them to bring the case back to court. A resolution Boyd presented before the council’s Parks Committee read that “one of the plaintiffs” in the suit “has admitted to council members” that OPC provided them with the language and information for their lawsuit. 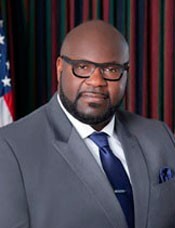 Boyd ultimately dropped his resolution at the request of other council members. 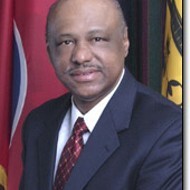 Boyd did not immediately respond to a call for comment.